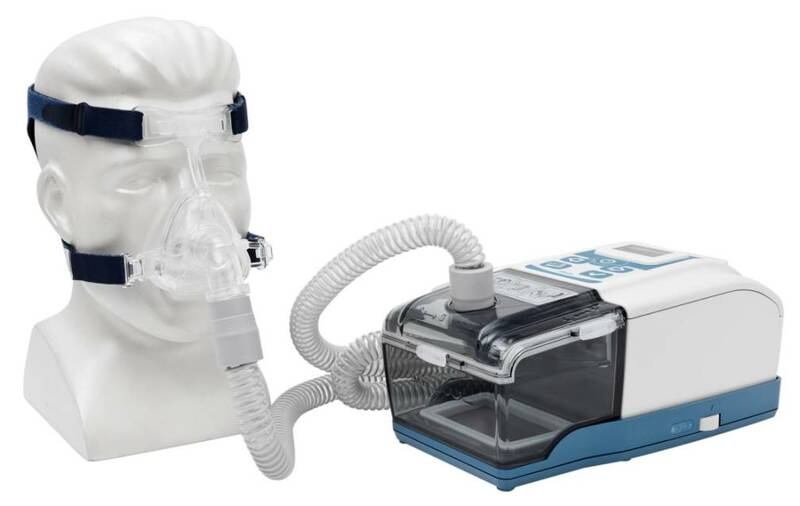 CP1 Auto provides stable and comfortable air flow, with intelligent pressure detection and adjustment, you no longer need to worry about your therapy pressure, it helps you solve your snore issue, furthermore, it makes you get enough rest while you are sleeping, and solves your fatigue and sleepiness problems which caused by your sleep apnea. 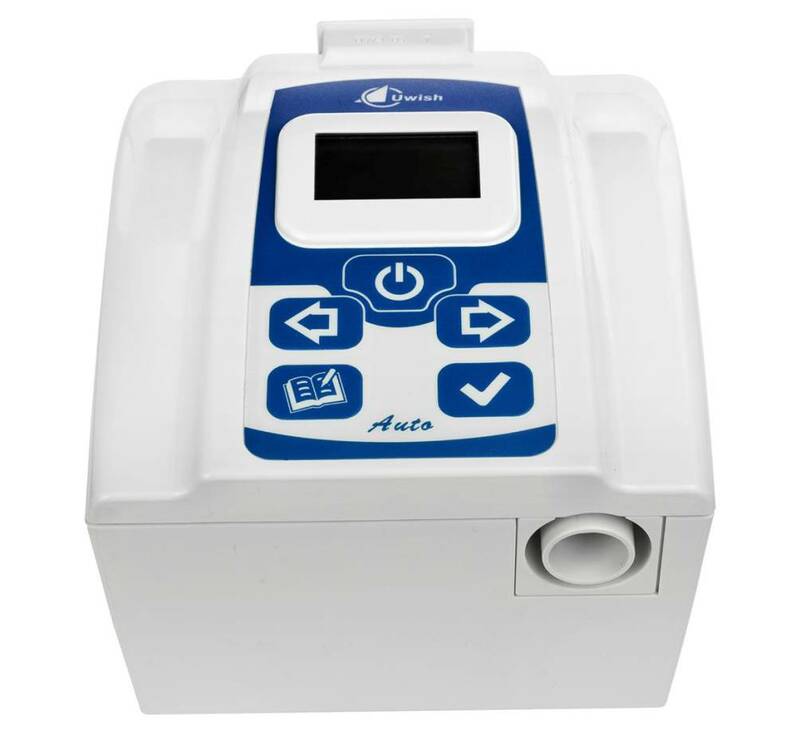 Auto Pressure Adjustment: You no longer need to worry about your therapy pressure. 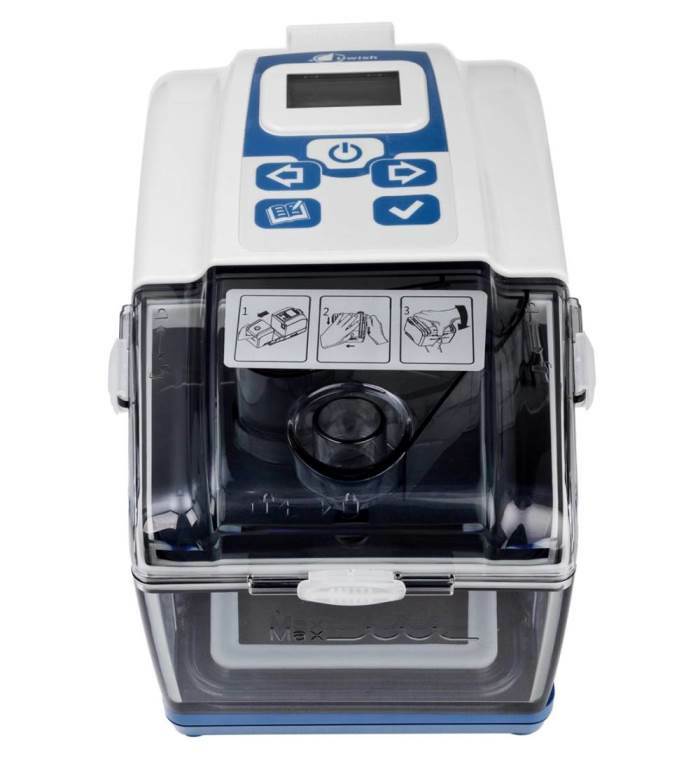 ♦ Follow the instructions of medical staff to adjust to correct pressure. 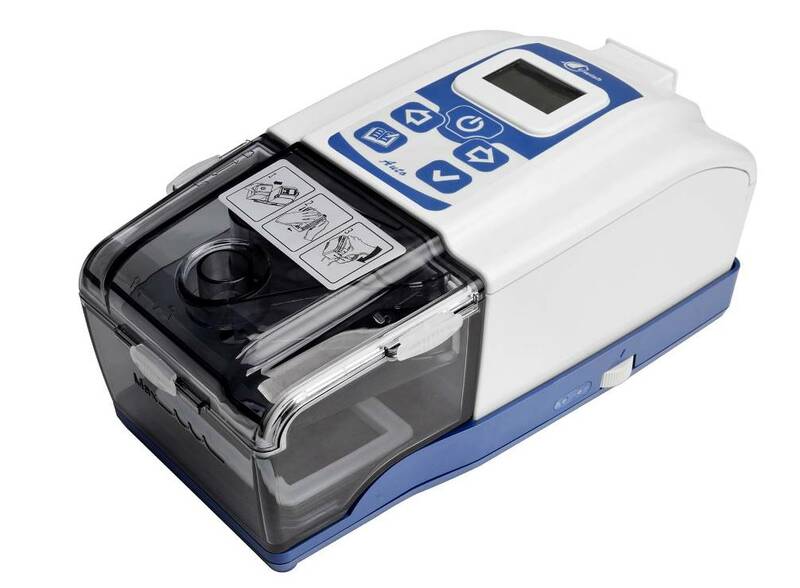 ♦ The CP1 auto Device is not intended for life support. Contact your doctor if symptoms of sleep apnea recur.